To succeed in Hong Kong you really need to be at your best game. For the HKOA a great mix of designer brands and extraordinary customer service is the way to stand out from the crowd. I have been working in the eyewear industry ever since 1980. From working in one of the big chain, to joining HKOA, I am honored to have an opportunity to witness the development of the industry and being able to find my own path as an eyewear professional. 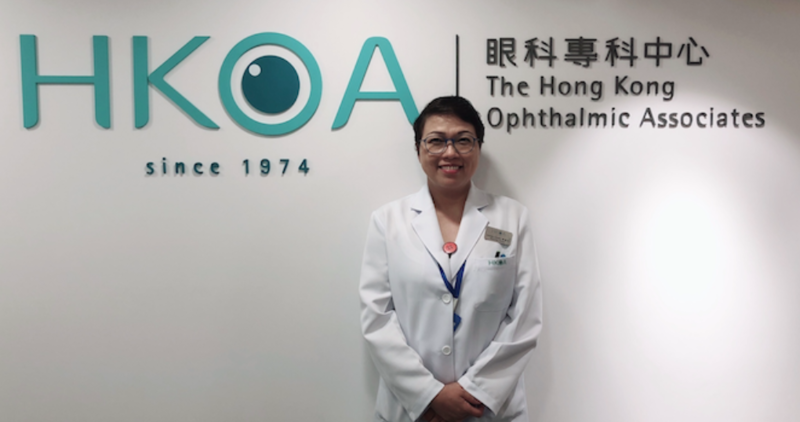 Our store, HKOA, is one of the leading ophthalmology clinics in Hong Kong (total area: 1,063 sq mi), with 2 clinics in services. One located in Central, the financial hub, while another located in Kowloon. 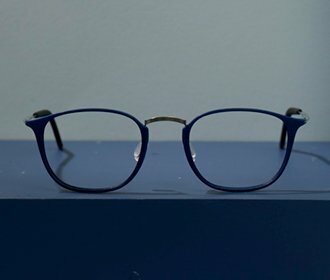 Our philosophy when selecting eyewear brand is that as all our patients/customers request high quality eyewear substantially, it leads us to take on the main consideration of selecting wide range of high quality products. In order to boost our professional services, we go the extra mile to make our patient happy and satisfied with their visual outcome (i.e. the way they feel when putting on a fresh pair of eyewear). Apart from nourishing patient care, optical cosmetology is also our focus. We act as a team with doctors to provide excellent full services to our patient/customers. With all the elements in line, it differentiates our store and makes us stand out from the industry giants. What are the main 3 reasons behind the success of your store? How do you compete against the big chains? We do not intentionally compete against the big chains. Our goal is to maximize our customer experience with our existing advantages. What are the main brands you carry in our store? How long have you worked with Monoqool? We worked with Monoqool almost 10 yrs. We have been ordering special and high-end designer frame from Europe; it has been making noise and turning out very very well. Monoqool’s high tech and pleasing design, has impressed me very much. So what the customers are paying for must not be a usual or too much a routine. Glasses needs to be special and unusual, that’s the reason I choose Monoqool. 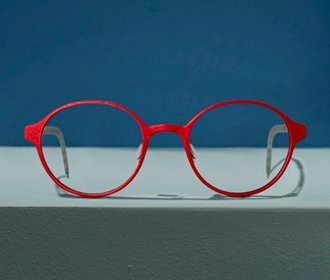 What do you think about the future of 3D printed glasses? 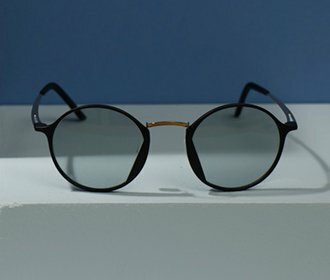 I think that 3D printed glasses would be a trend in the future as the production and collection could be faster and bigger than acetate and metal frame. 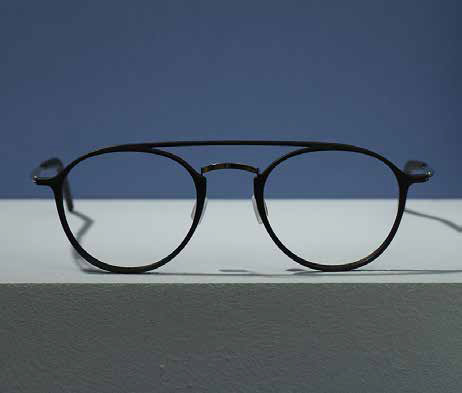 What features of the Monoqool frames do your customers appreciate the most? As we put Monoqool in our main service table, all the staff have been selling Monoqool for a long time. Our staff are very familiar with selling Monoqool, and the collection is very big for end user to choose the eye shape and color they want. Our staff experience successful sell-through of the brand to the customer. Moreover, Monoqool is very durable and easy to adjust so that our staff is very confident and willing to present this brand to our customers. How would you describe Monoqool in just 3 words? Why have you chosen to work with Monoqool in your store? Monoqool is very innovative since the early collections. The style is very different from other brands in our shop and it has become more and more mature in the last few years. What would be your best 3 tips to other independent optical stores?